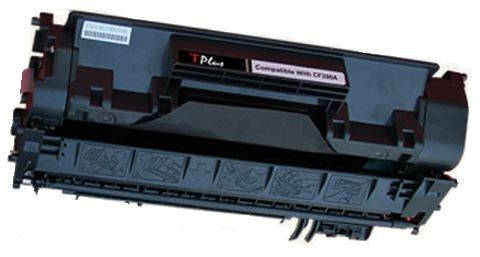 TPlus® is a premium compatible toner cartridge manufacturer headquartered in Dubai, UAE. It was founded by Regency Plus on 2009. The TPlus® is completely manufacturing from Taiwan. Tplus toner cartridges come backed by over years of development, delivering the highest quality prints. All our toner cartridges are quality tested, so you don't waste paper, toner, and energy!